Selling a home is not an easy task, and selling a luxury or unique listing is an even greater challenge. That means an increased level of expertise is needed to sell a luxury home. 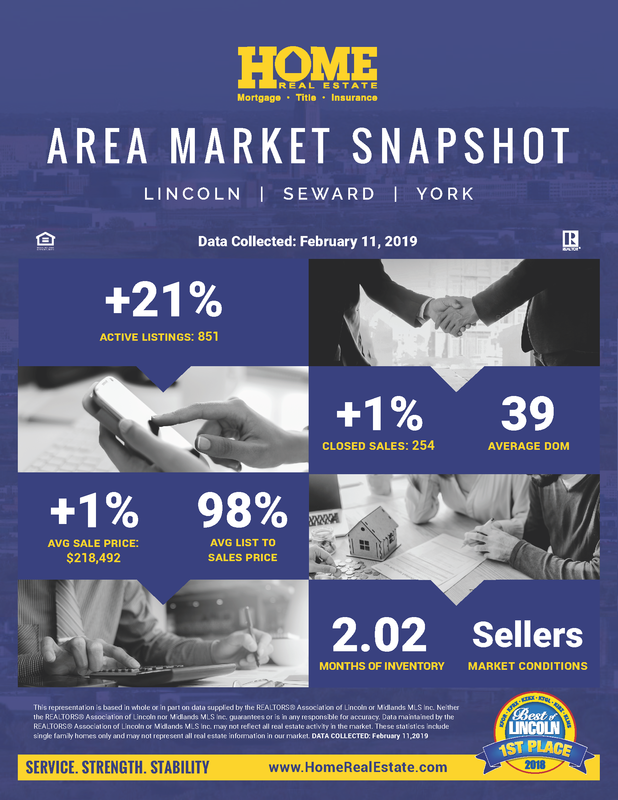 Our highly trained agents have the experience and demonstrated success to connect your listing with qualified, motivated buyers. We do this all with limited burden and stress on you. As the distinctive property professionals in the market, HOME Real Estate is known for selling luxury property listings in the area. The bottom line: we know what it takes to get your luxury home sold, and we take care of everything for you. Sell your Distinctive home today!